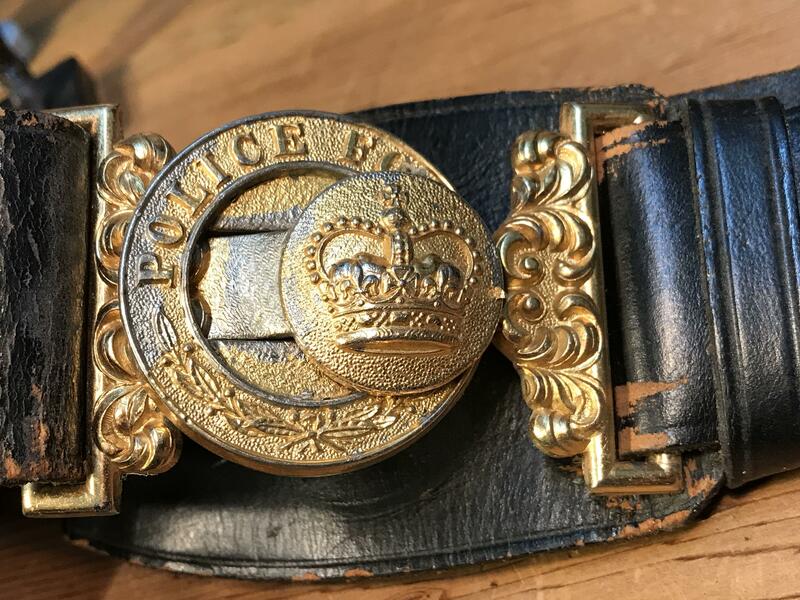 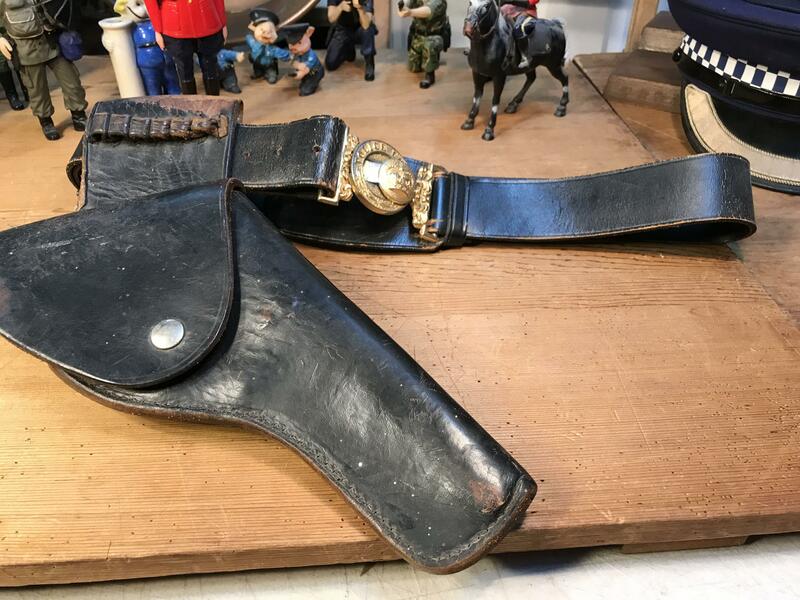 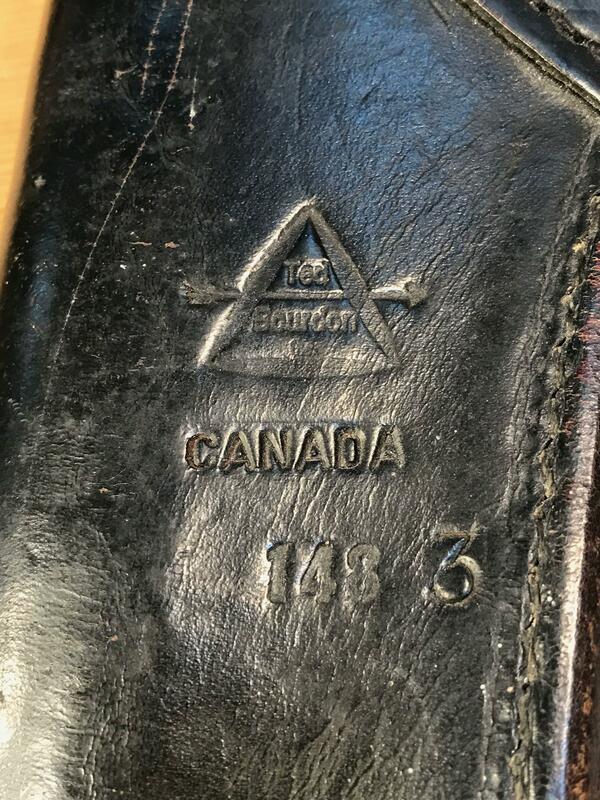 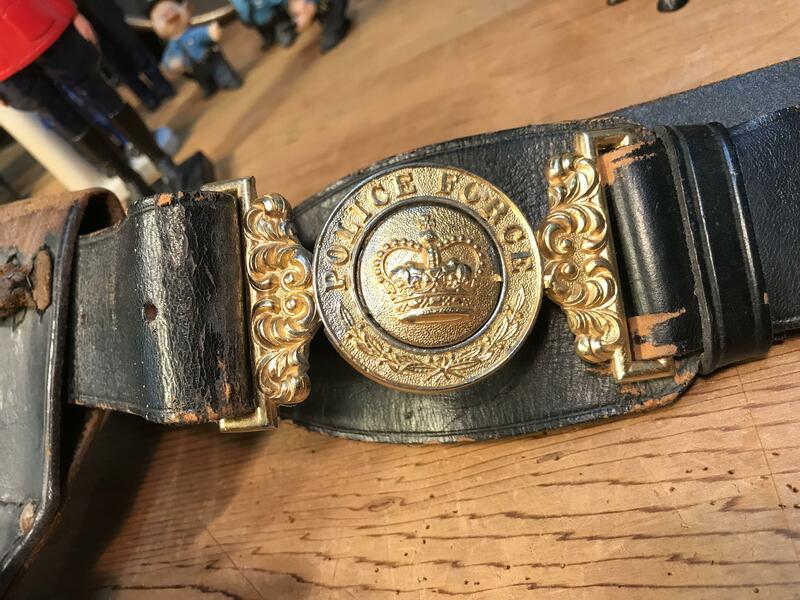 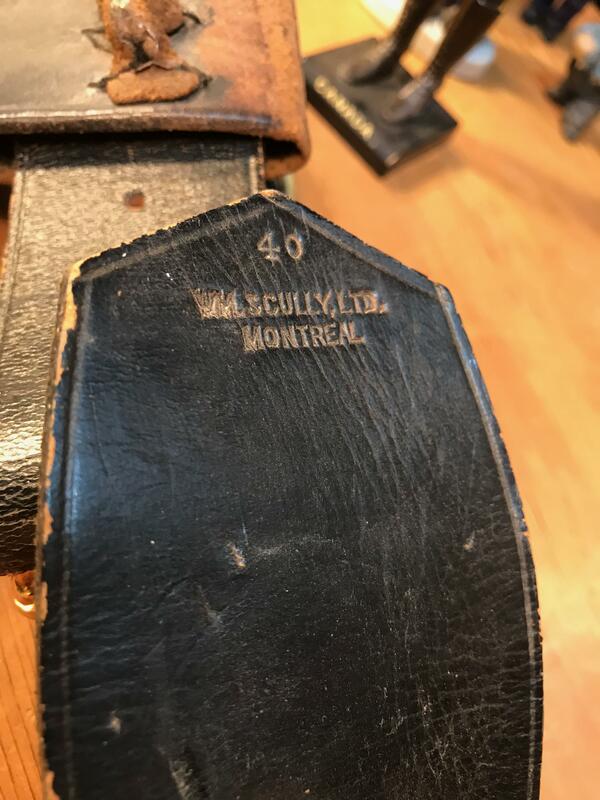 Canadian WM Scully Leather Brass Police Accoutrement Pistol Waist Belt 40"
Please check the Photos. 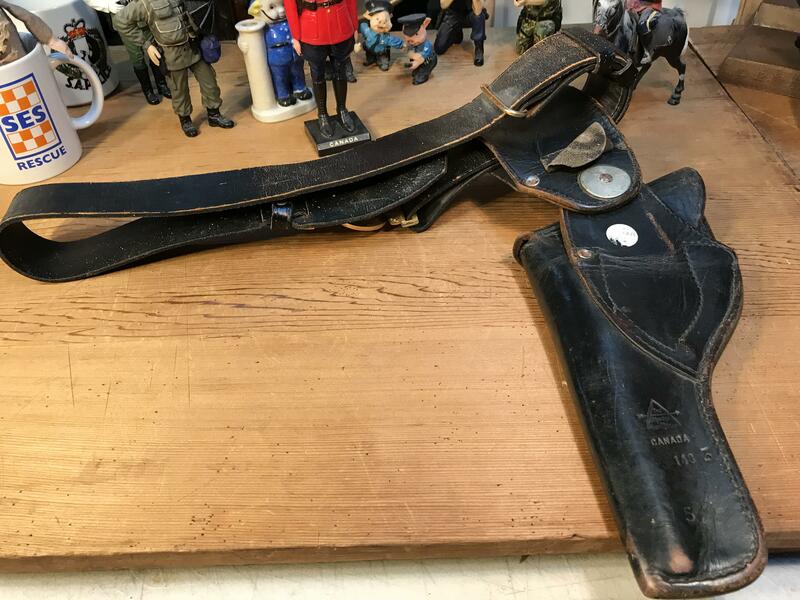 Good used condition, commensurate with the age, as per the photos. 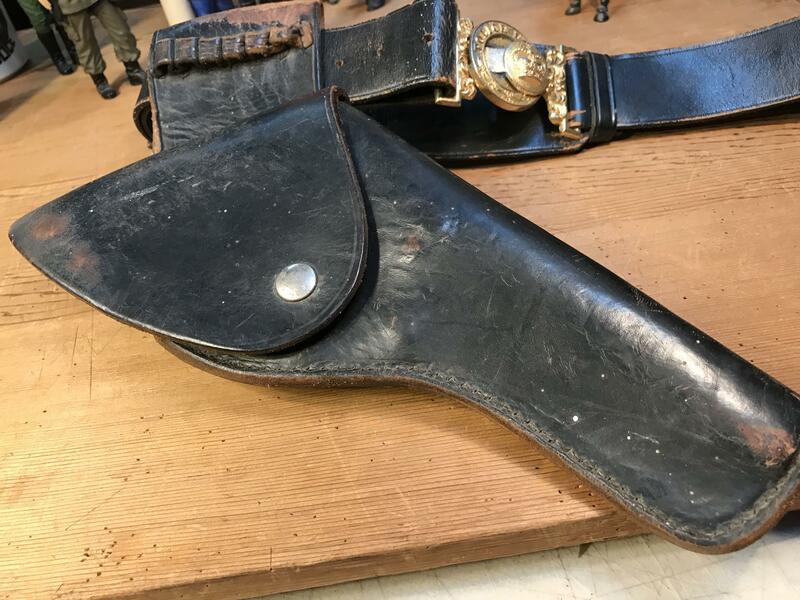 Presents well, minor wear.